Is the share price of the company overvalued or is it undervalued ? Or How to Estimate the potential of an attractive investment ? 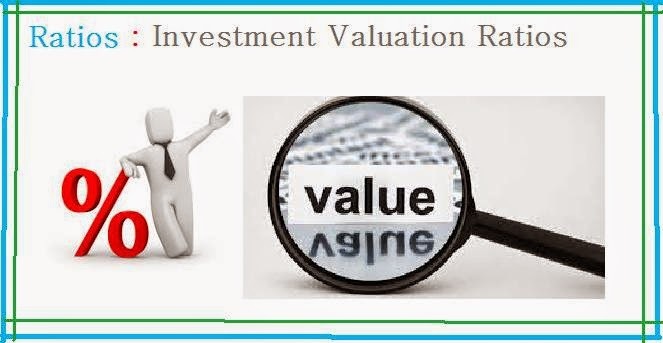 This ratio helps us to understand attractiveness of a potential or existing investment and get an idea of its valuation. The Price / Earnings ratio or P/E Ratio helps us to understand how much investors are ready to pay for each rupee of profit .For example if an investor buys a stock with a P/E ratio of 15 he is willing to pay 15 times the Earnings per share. A high P/E ratio tells some investors that the stock is overvalued, and a low P/E ratio shows it’s undervalued. 1. XYZ has a PE of 72.3 and expected growth of 77% per year. The PEG ratio is 0.94. 2. ABC has a PE of 11.04 and future growth expectations of 35% annually. The PEG ratio is 0.32. 3. FGH has a PE of 166 and future growth expectations of 30% annually. The PEG ratio is 5.53.
if the PEG ratio is 1, it is fairly valued. If it is below 1, it is undervalued, and if the number is above 1, it is overvalued. Generally Price/Sales ratio is by assuming that a PSR of 1.0 is right for all companies, and then hunting for "bargains" selling at a PSR of 0.5 or less. Dividend yield is the amount that the company pays to its share holders annually for the investments made; this ratio is expressed in percentage & indicated the attractiveness of investment in a company. A good investment opportunity is found in good companies giving increasing or consistent dividend yield over the years. Do you Want this Post in your mail ? , Google Feed burner is free & allows to directly deliver any new post on this blog to your email this is all for new bloggers .If you are interested kindly enter your Email in the “Subscribe Via Email” on the top left hand side of the navigation menu’s. Is the company paying good dividends ? 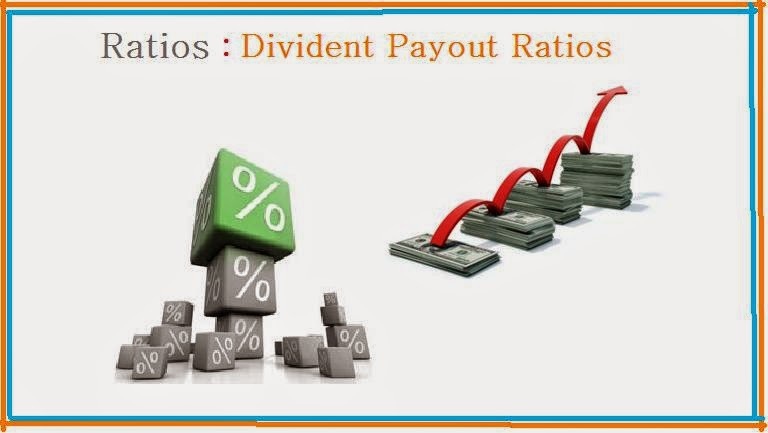 This ratio helps us to understand the dividend paid by a company to its earnings,this relation between dividends and earnings is important since the remaining will be used for reinvestment and growth of the company. Ideally Investors look for Divident Pay Out Ratio to be consistent or increasing over the years. Google Feed burner is free & allows to directly deliver any new post on this blog to your email this is all for new bloggers .If you are interested kindly enter your Email in the “Subscribe Via Email” on the top left hand side of the navigation menu’s.